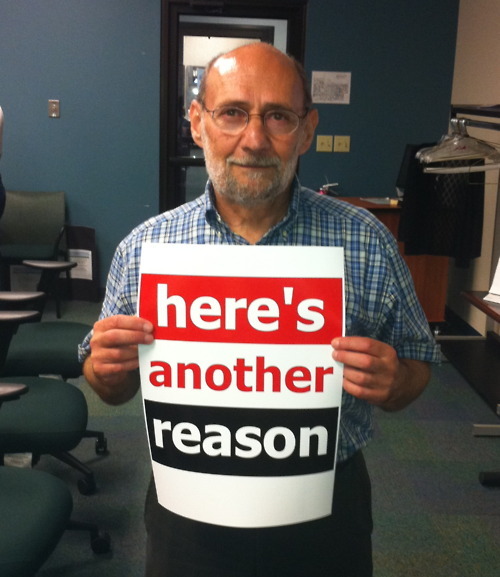 Chris Trepal from Earth Day Coalition and others were present to protest this gross injustice in the works. Submitted by lmcshane on Sun, 11/06/2016 - 16:51. Submitted by lmcshane on Wed, 10/12/2011 - 11:04. 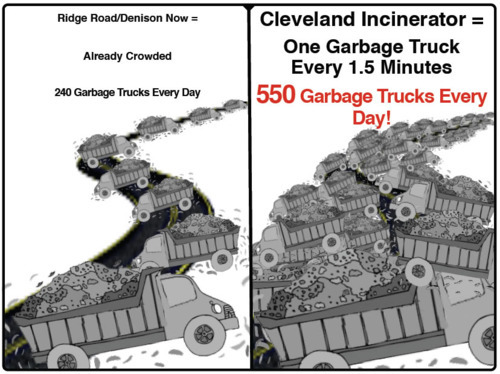 Please see above post and know that the keystone of Mayor Jackson's "Sustainability Plan" includes building a trash incinerator on the west side of Cleveland. We as taxpayers in the City of Cleveland have already been bilked out of 1.5 million dollars that could have been spent to research REAL sustainable energy and waste solutions. Instead, Cleveland City Council approved the Mayor's request to fund Peter Tien and Princeton Environmental Group, the same shady outfit behind the failed Sunpo Optu pitch for LED contracts. It is my understanding that, currently, the City of Cleveland pays tipping fees to transport and bury most of our municipal waste to a landfill in Stark County--I don't know which company or companies have this contract. The materials collected through the City of Cleveland's recycling effort are transported to Pittsburgh through a contract with the Greenstar company.